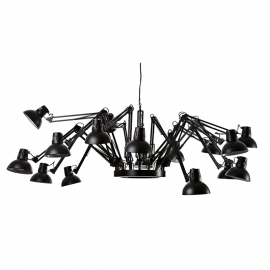 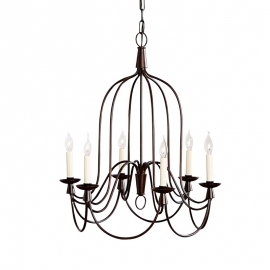 Chandeliers There are 84 products. 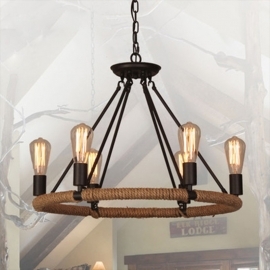 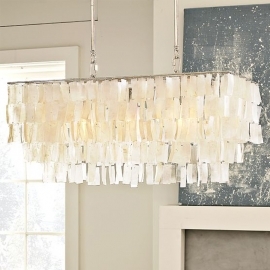 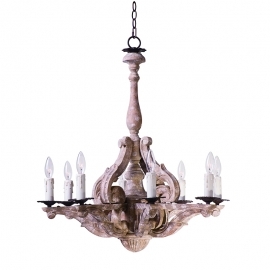 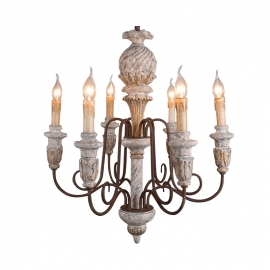 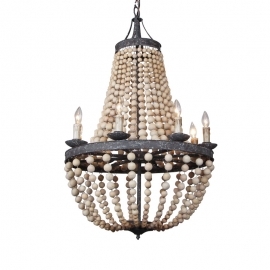 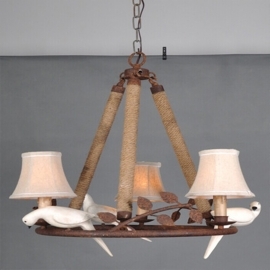 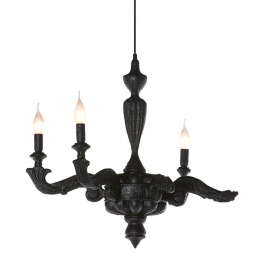 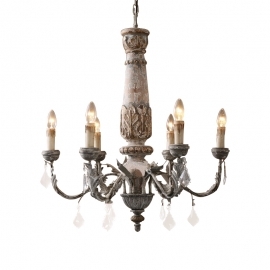 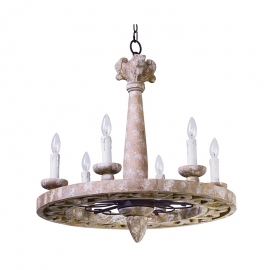 Wood Bead Chandelier E14 27.5"
Houten Wooden Chandelier E14 6 light 25.6"
Reminiscent of an era gone by, the Olde World collection is crafted out of hand carved wood and hand washed in a finish called Senora Wood to give a worn distressed look so desired in antique reproductions. 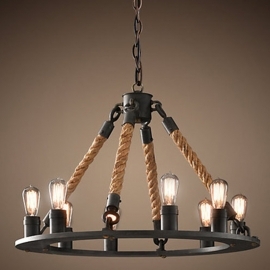 Since each piece is constructed by hand, no two are exactly alike, which allows you to possess a one of a kind work of art.